Priced based on 2017 Commercial Appraisal (see Media Section). 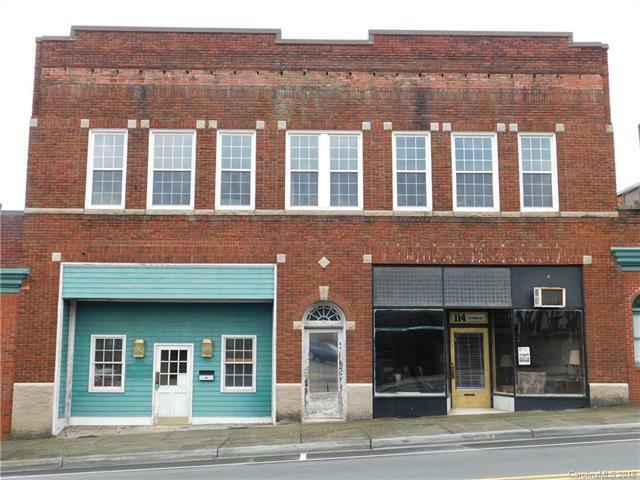 Former law office and retail space located in Central Business District of Albemarle. Conveniently located across from public parking area and Courthouse Square Park and backs up to Stanly County Courthouse. Office includes lobby, reception area, 4 offices, media area. Upstairs is divided into 12 office suites but the area has not been used in a number of years. Sold by Whitley Realty, Inc.. Offered by Re/Max Town & Country. Copyright 2019 Carolina Multiple Listing Services. All rights reserved.